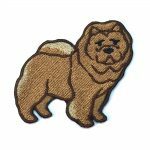 Chow Chows, known for their thick puffy coats, can be high maintenance, especially for new dog owners. 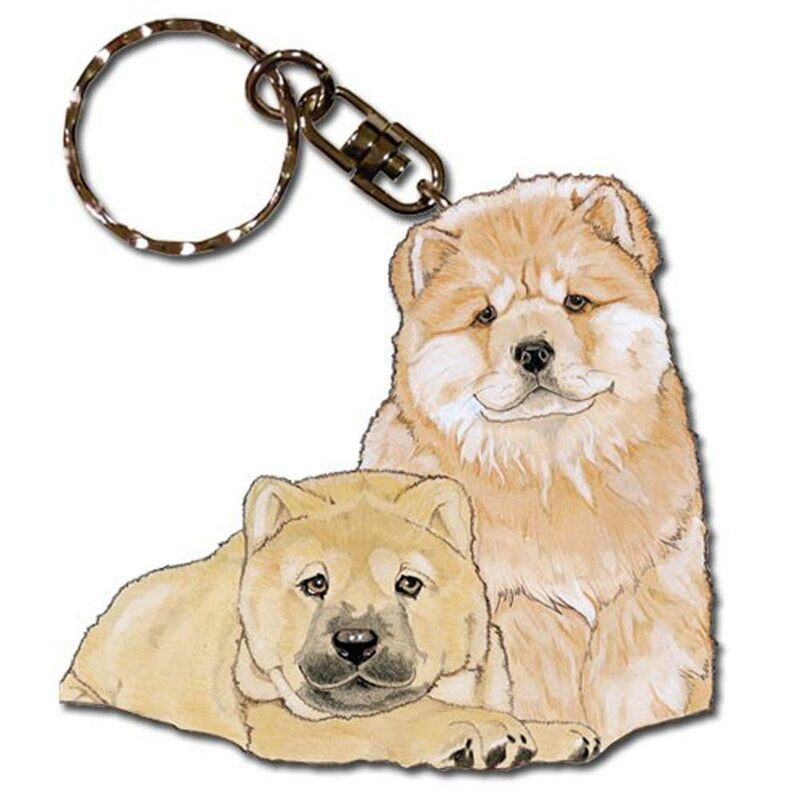 But since they have such a gentle temperament, a loving bond is easily created. This loving bond has taken place with thousands of Chow Chow owners since the breeds USA recognition in 1890. 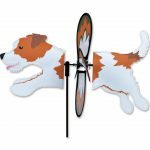 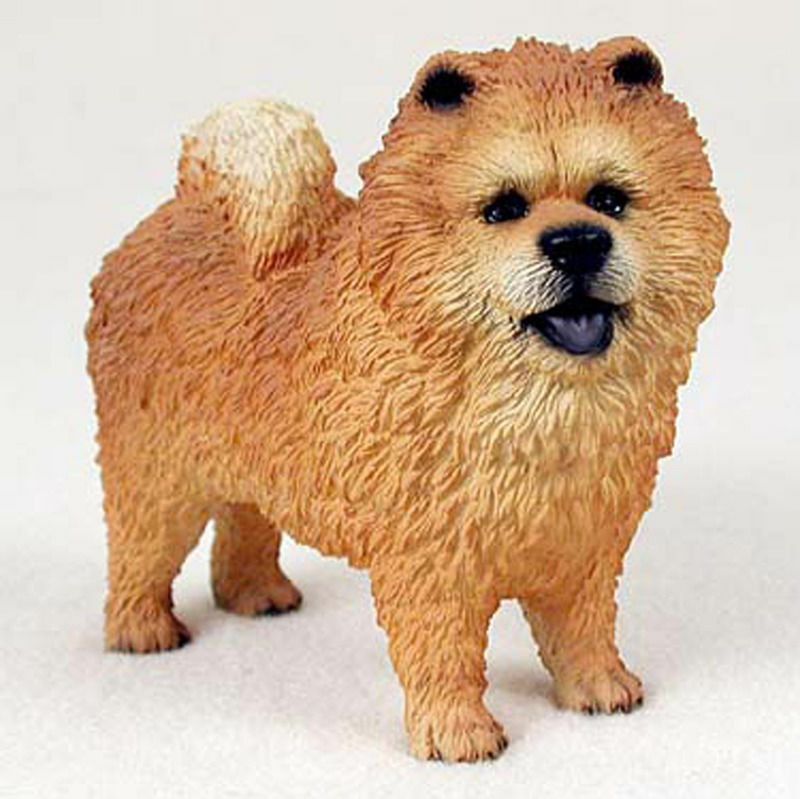 With the breed gaining popularity since then, we have had many Chow lovers approach us about gifts and collectibles. 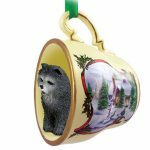 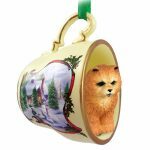 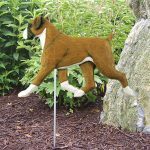 Well now you can shop our selection of gifts & Chow Chow merchandise items and find an adorable product that looks like your dog! 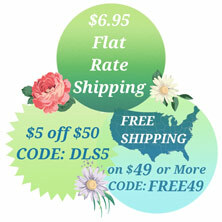 We offer products with three different colors including red, blue, and black. 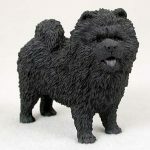 Did you know Chows have blue tongues? 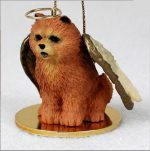 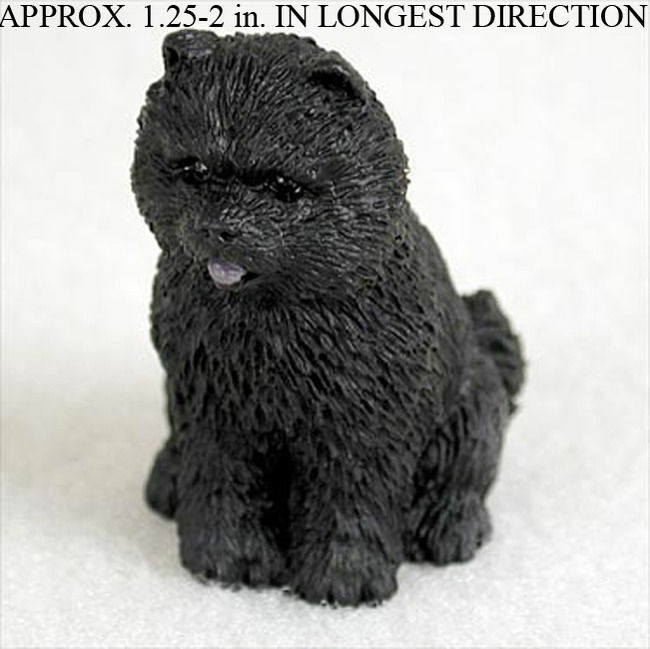 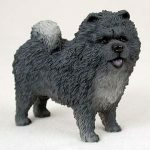 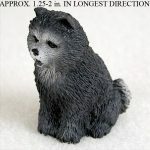 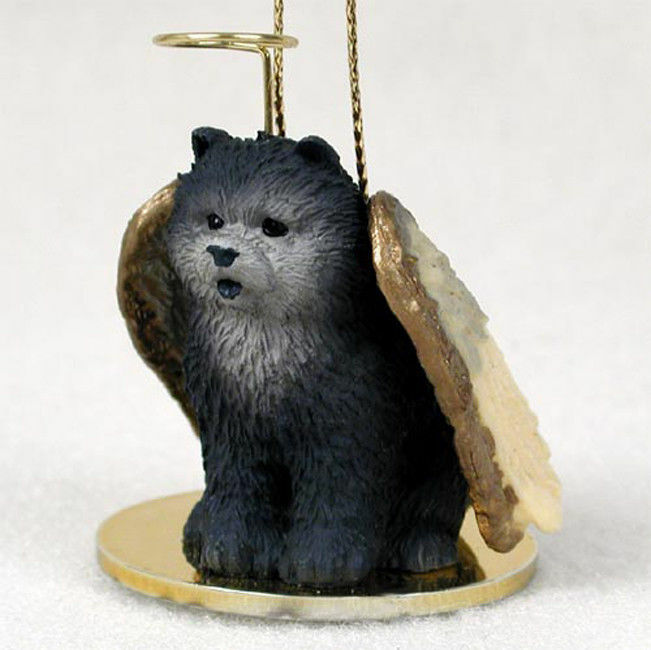 That's why a handful of our home decor items, like our guardian angel Chow Chow ornaments and mini figurines, show the Chow with a deep purple/blue tongue. 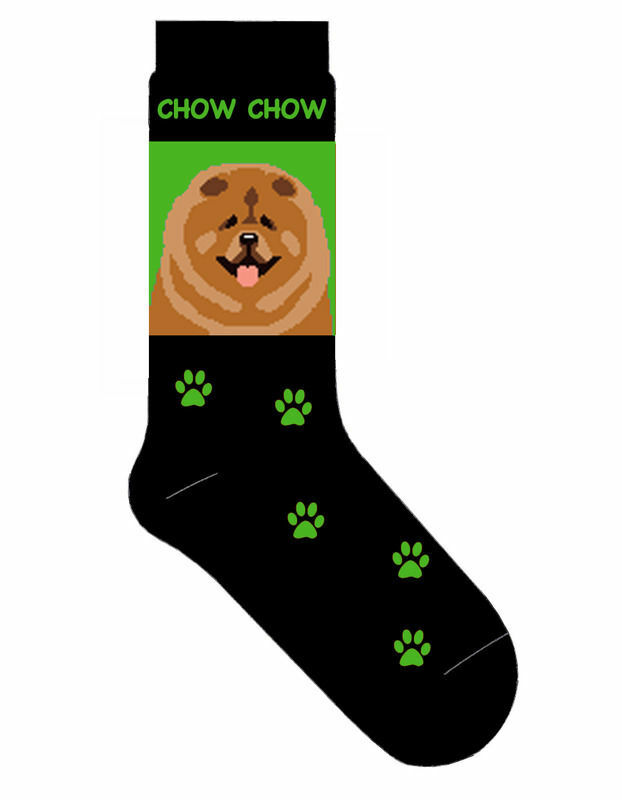 Many of our products like our socks, display the pink tongue in case your Chow doesn't have the common blue tongue. 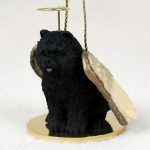 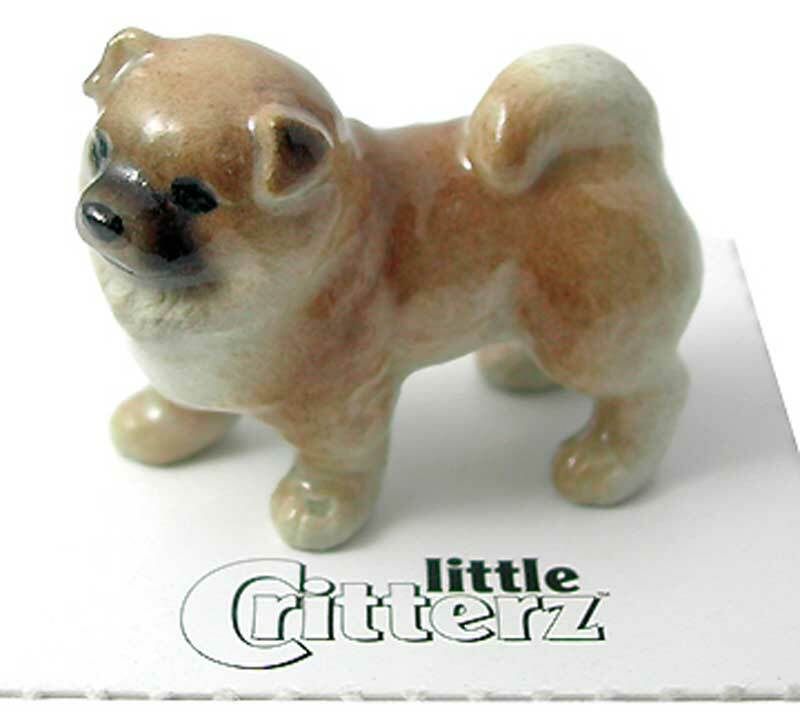 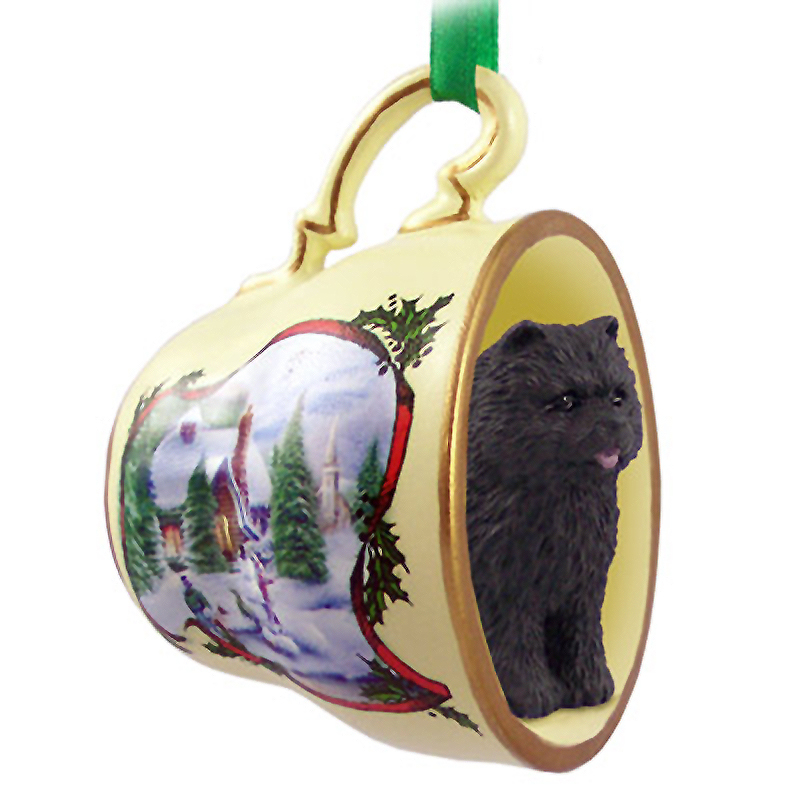 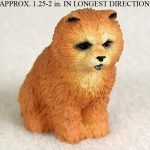 If you can't find the perfect Chow Chow gifts you are looking for please feel free to contact us with suggestions. 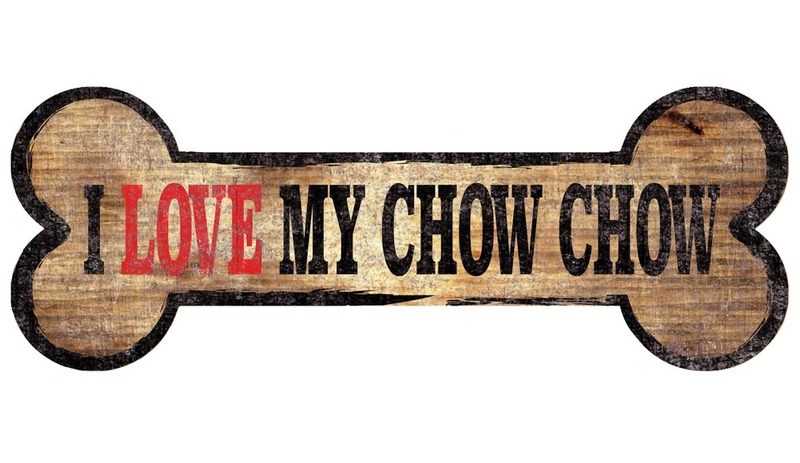 We love stocking up on new product lines to have a larger selection for our customers!